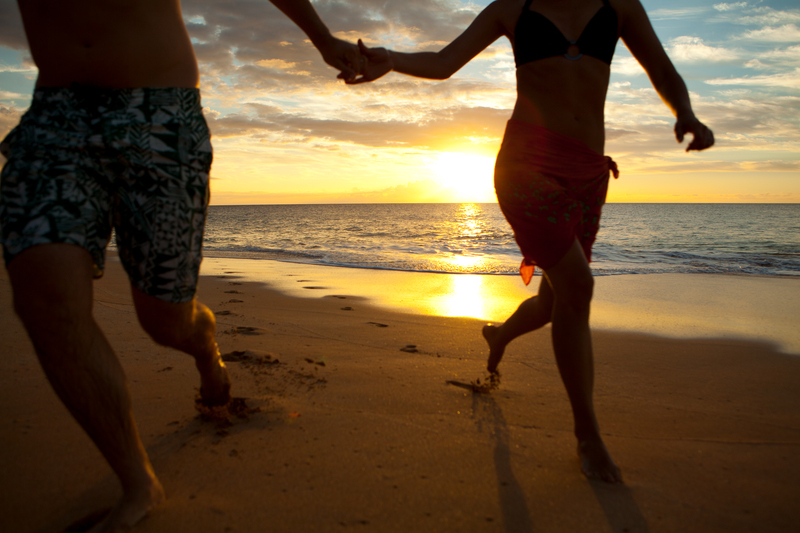 Sand and surf seem to be a perfect marriage for romance. Whether embarking on a day trip or full out beach vacation, a checklist of fun and functional gear can enhance your experience with your partner. Sure, you’ll grab swimsuits and sunscreen, but here are ten other essentials that’ll make for a sun-kissable couples beach trip. His and her’s items are playful and, in the case of these towels by popdesigns on Etsy, confidence boosters. Printed with “handsome” and “beauty,” feel great and loved as you wrap your bathing bodies in these soft, fashion statement towels. 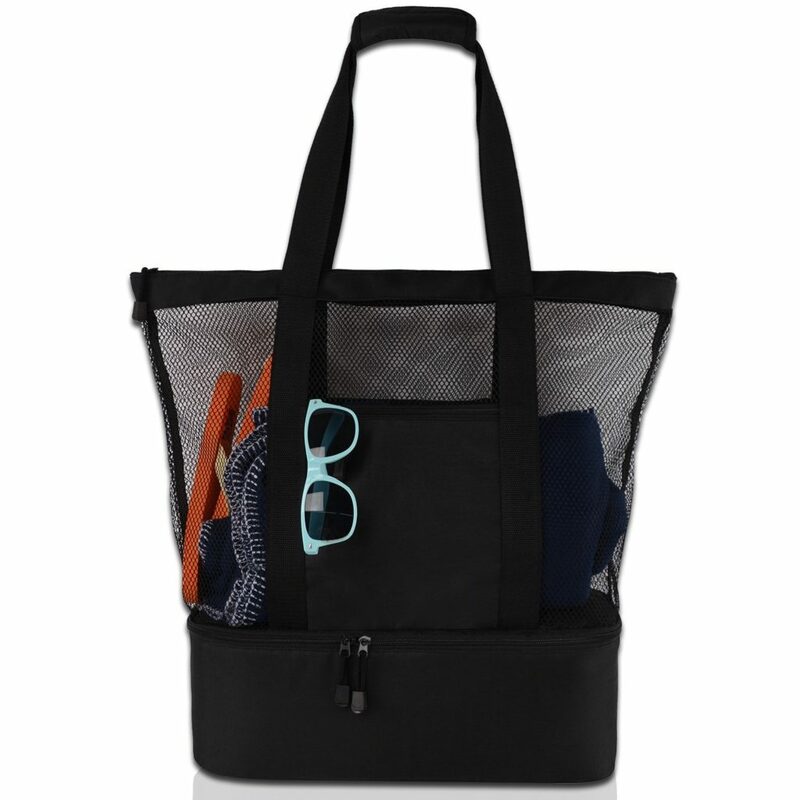 The Rio Beach Deluxe Caddy has been a game-changer for my husband and I. No more struggling to lug chairs, coolers, umbrellas and tons of gear from the car and through the thick sand… it all fits perfectly on this cart with wheels. A caddy will definitely start your beach date off with an easy-breezy vibe. Aviators are gender neutral so they’re a great sunglass style to have on hand. Either of you can grab them in the car or at the beach. For a traditional look, check out Maui Jim’s Mavericks or, for a chunkier and patterned frame (such as Matte Tokyo Tortoise), opt for Little Maks. And if you plan to sport your shades during watersports, polarized lenses are your best bet. Straw fedora hats also work well on both men and women. However, my husband likes a big brimmed straw hat, like the Salt Life Mens Beach Day Straw Hat. But ladies, I think you may prefer (as I do) a flopper straw hat, such as the Pio La La Straw Hat by Roxy. Since you’ll want to cherish these sand and surf memories for many years to come, check out the waterproof GoPro Hero 6. You can get a wrist strap or floaty case too. Less is more when it comes to strategic packing for the beach, right? Blue Sky Basics has a multifunctional sack, combining a mesh beach bag, waterproof pouch and insulated cooler… all in one. So useful! The WildHorn Outfitters Sand Escape Beach Blanket is lightweight, durable and machine washable. You won’t have to position your flip-flops or other beach items in the corners of this blanket to keep it secure, because it has pockets to hold sand as natural weights. If you prefer, you can use these pockets to stash small items, like keys, so you can go for a dip in the ocean. No table… no problem! 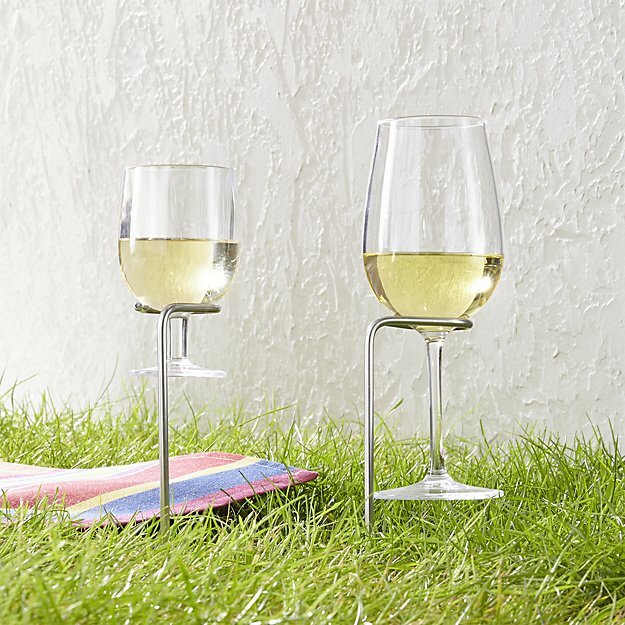 Cheers to this handy Steady Stick set of two in-ground wine stakes designed to be positioned in the grass or sand and hold your wine. So easy to use — but a hard decision remains: red or wine? For a romantic night out after a day at the beach, toss on lightweight linen garments. For men, a long-sleeve linen button down shirt always looks cool and classy. 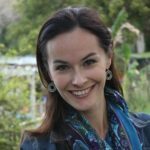 And ladies, you can occasionally steal your man’s linen shirt too. Just tie it up in a front or side knot, or add a belt and skinny jeans. The chic handmade Dark Grey Linen Sleeveless Dress sold by d96p on Etsy is another fun fashion choice. Dress it up or down to match your date night plans with accessories and shoes. Crabby is not the state-of-mind you want for your tropical vacation, but these little luggage crabs may give you the pinch to book the beach getaway of your dreams. The Blue Striped Crab hard-side luggage set by Beads and Bags is adorable, and the Palm Tree design also gives off beachy travel vibes. Great tips, beach trips can be a whole lot of fun but you definitely need to be prepared. The first time we went to Puerto Vallarta we were noobs, but we learned a lot. Hi Dan. Thanks for the kind words. We’re glad you’ve perfected your beach going! What else would you add to our list of recommendations?